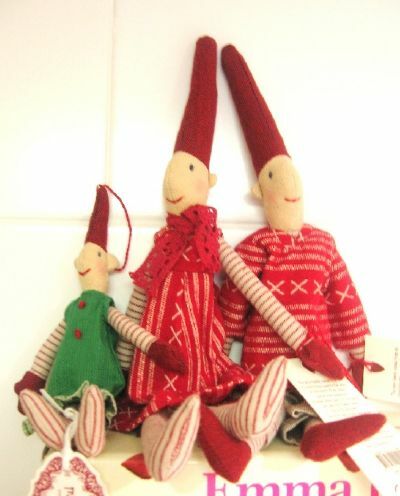 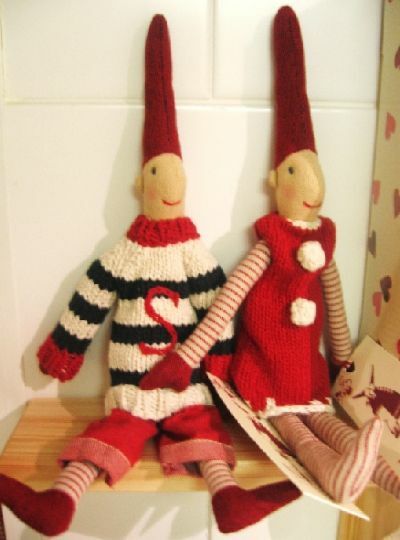 100% cotton fabric pixy wearing knitted clothes. 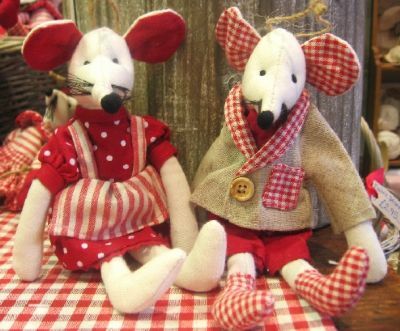 Gorgeous little fabric mice, beautifully dressed in linen and red check. 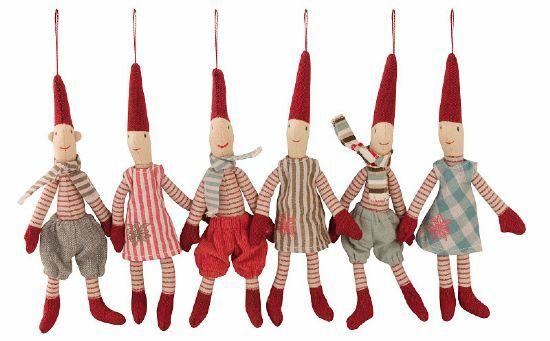 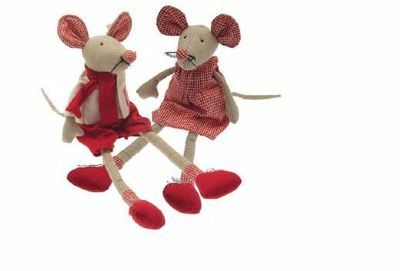 Gorgeous fabric mice, beautifully dressed in linen and red check. 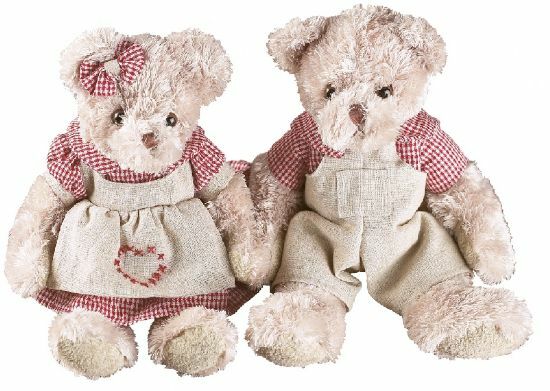 Gorgeous Christmas bear with red gingham clothing.